The theme this year was a representation of life in Woodside Park. 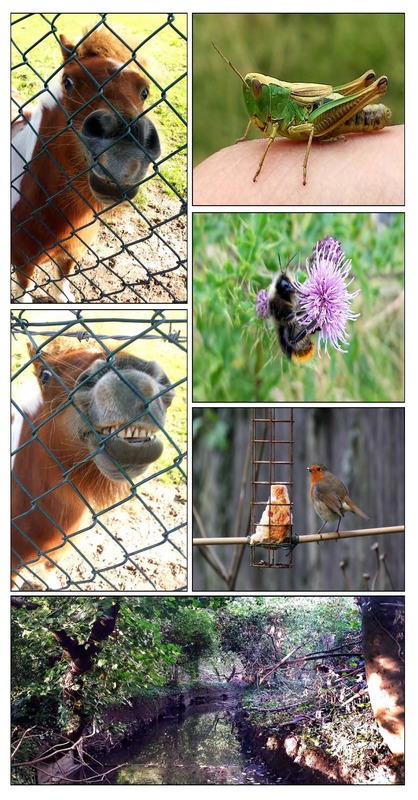 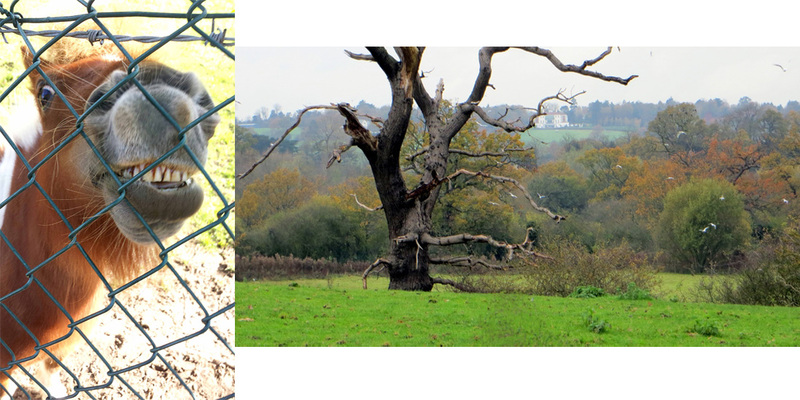 A laughing pony peering through the enclosure surrounding the field off Frith Lane by Philip Pettican and a landscape by Frank Ming in green belt just off Frith Lane won the photographic competition this year. Worthy winners, we are sure you will agree. Each entrant wins £25 worth of John Lewis/Waitrose vouchers. 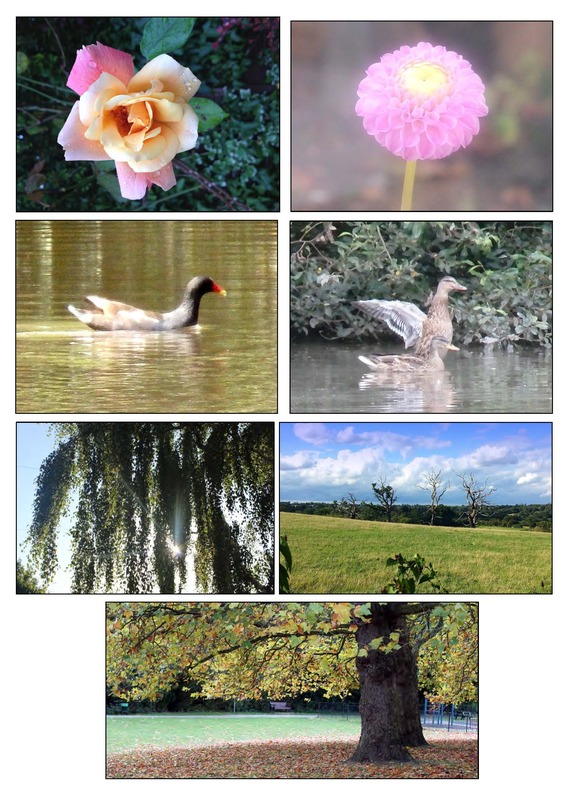 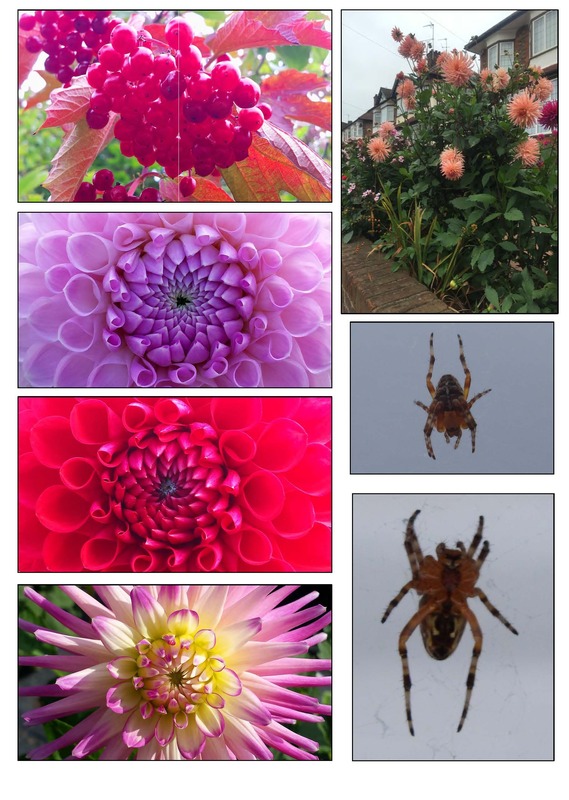 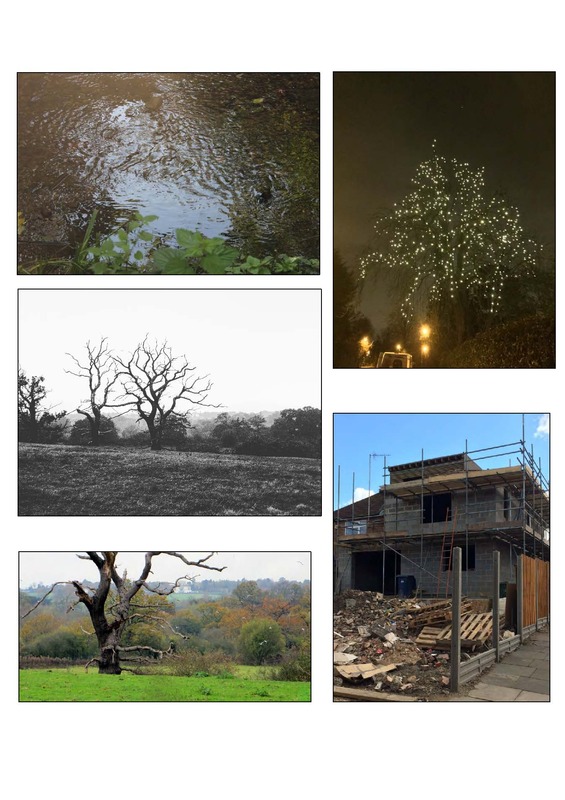 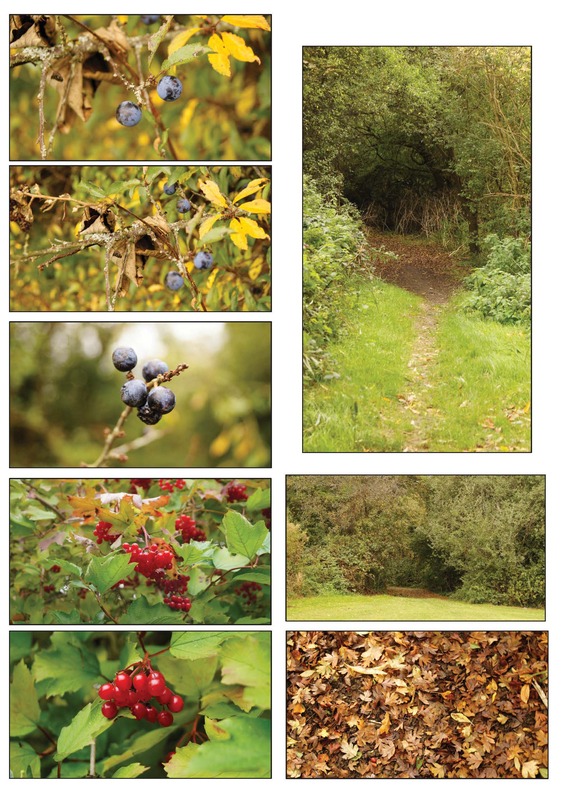 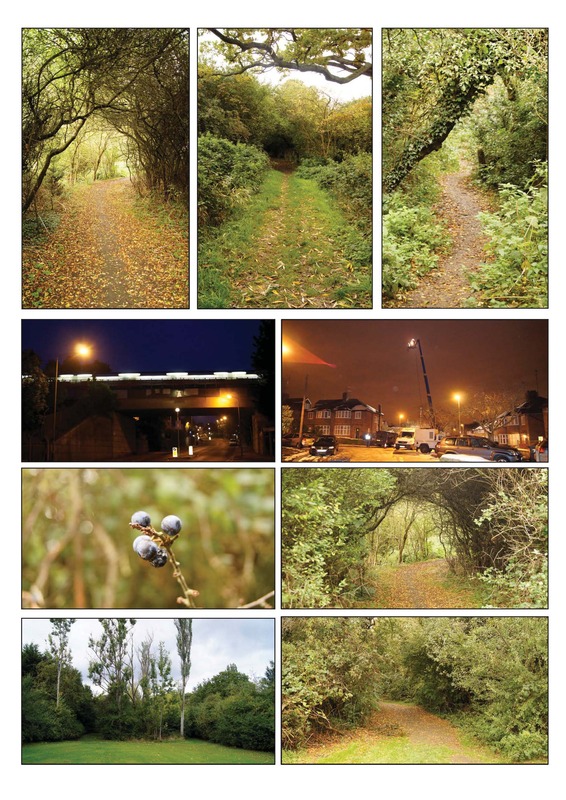 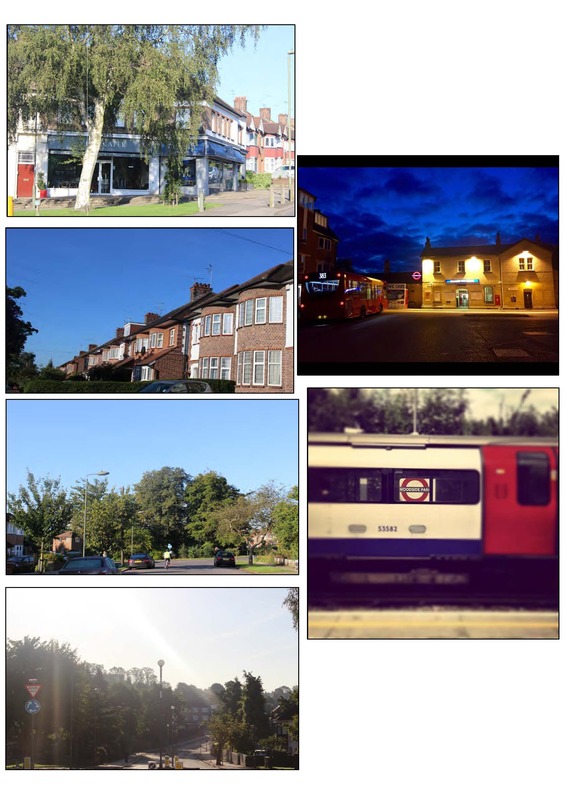 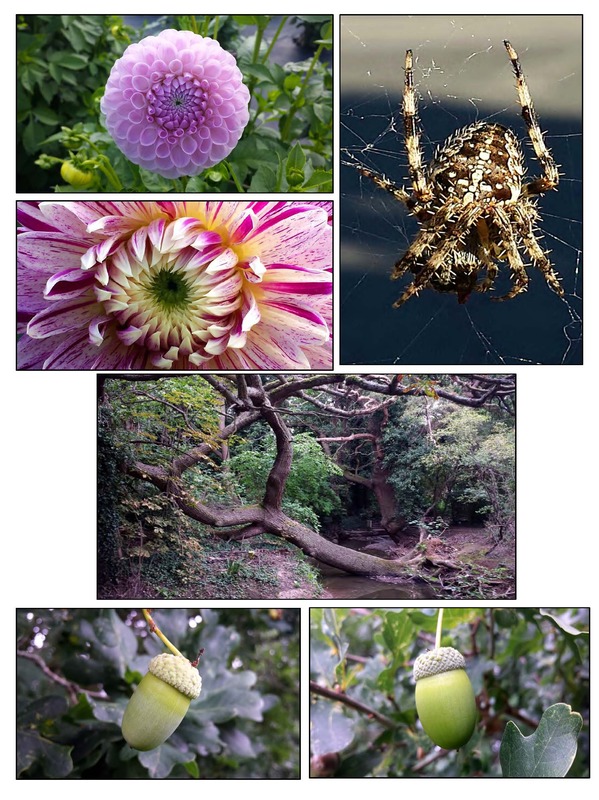 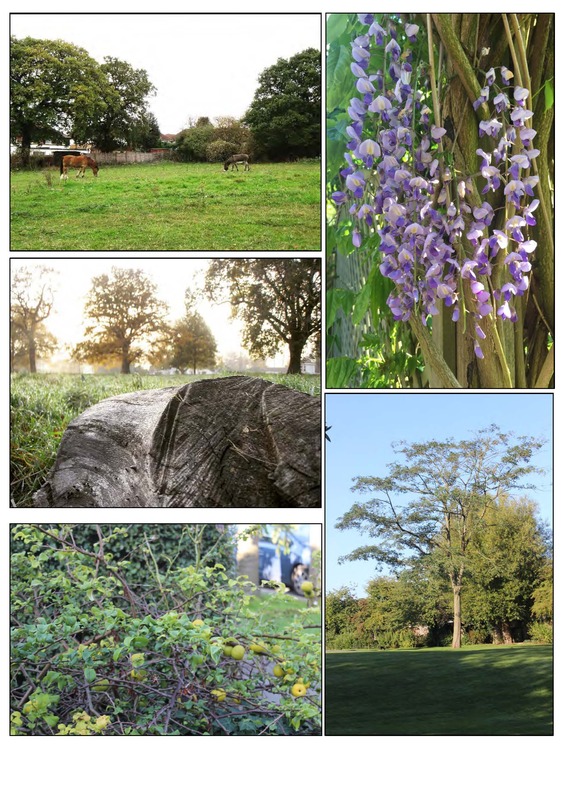 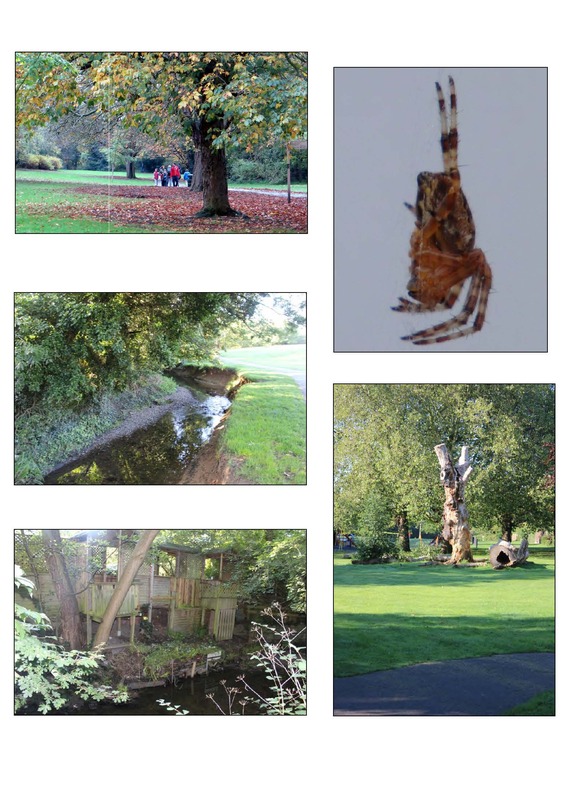 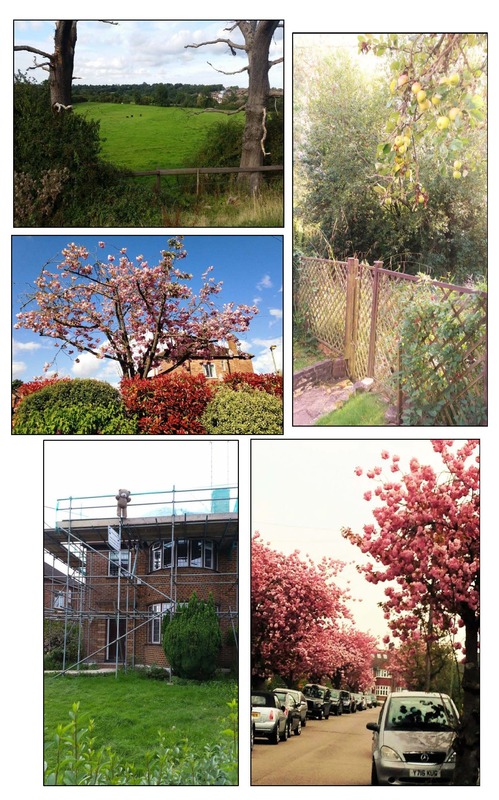 The photographs were shortlisted by the Woodside Park Garden Suburb Residents’ Association Committee and the final selection was made by Councillor Caroline Stock on the evening of the Woodsider Party. 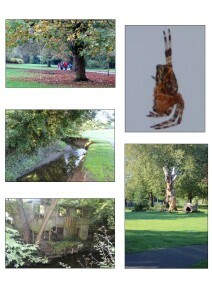 Many thanks to everyone who took part. 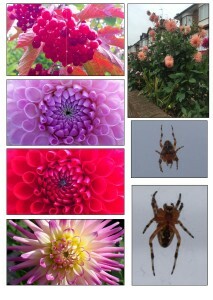 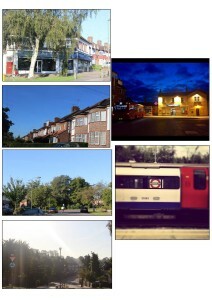 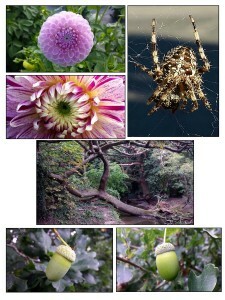 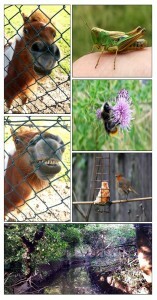 Below are a selection of the photographs which were sent to us.